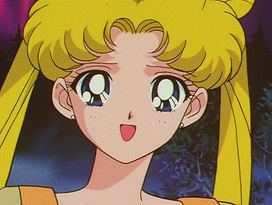 Minako Itō (伊東美奈子) worked as animation director for Sailor Moon SuperS and Sailor Stars for a total of 7 episodes. 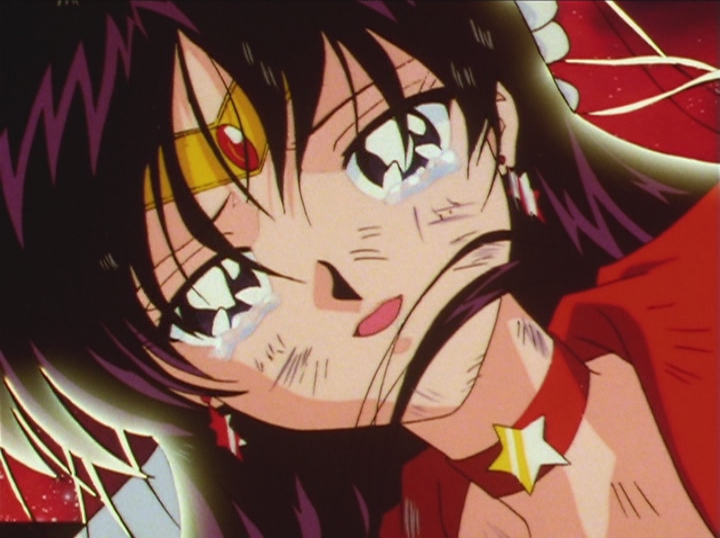 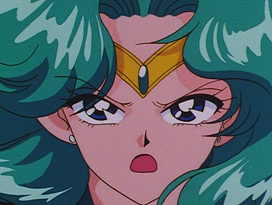 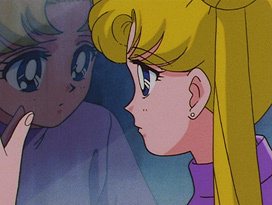 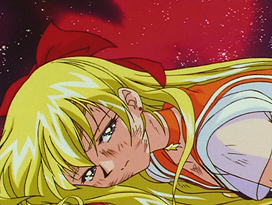 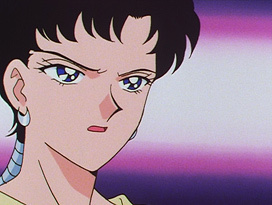 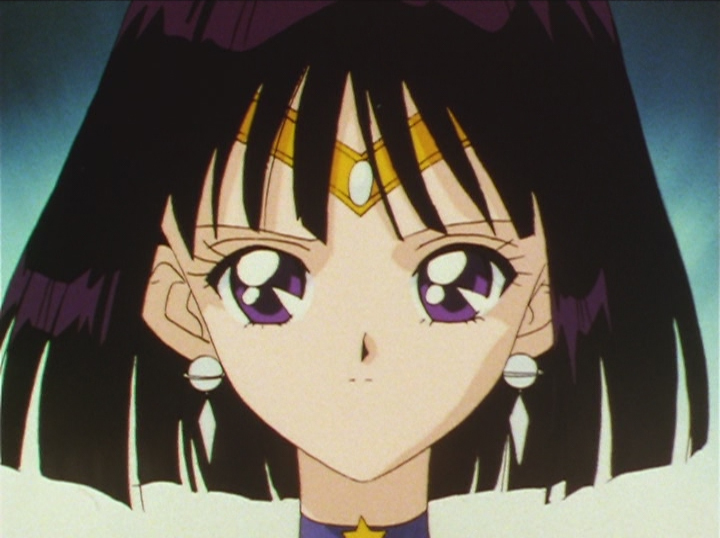 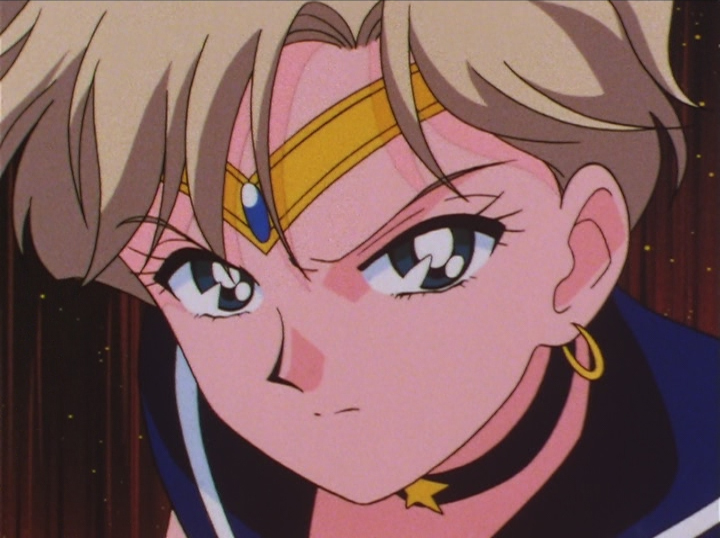 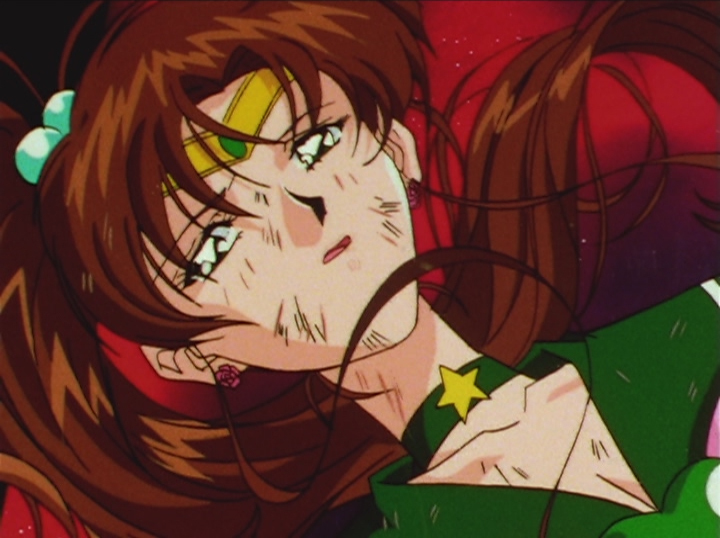 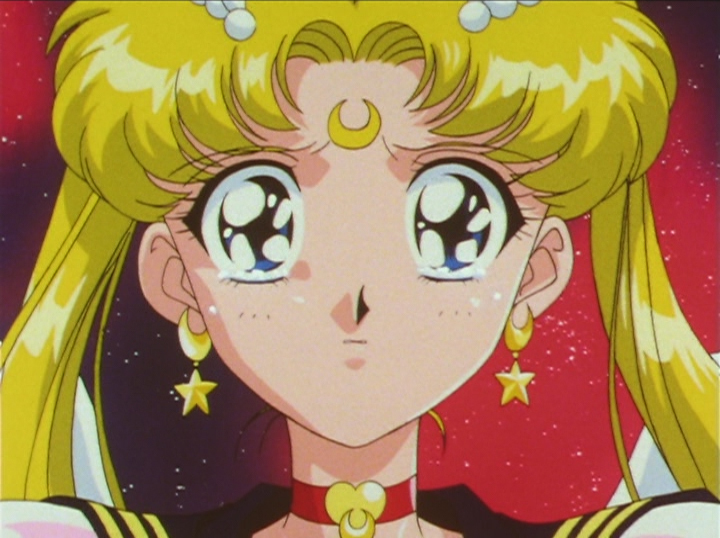 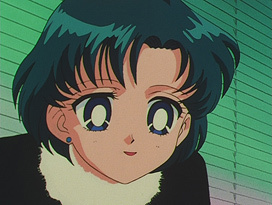 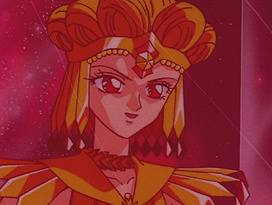 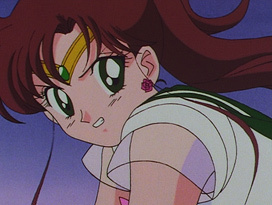 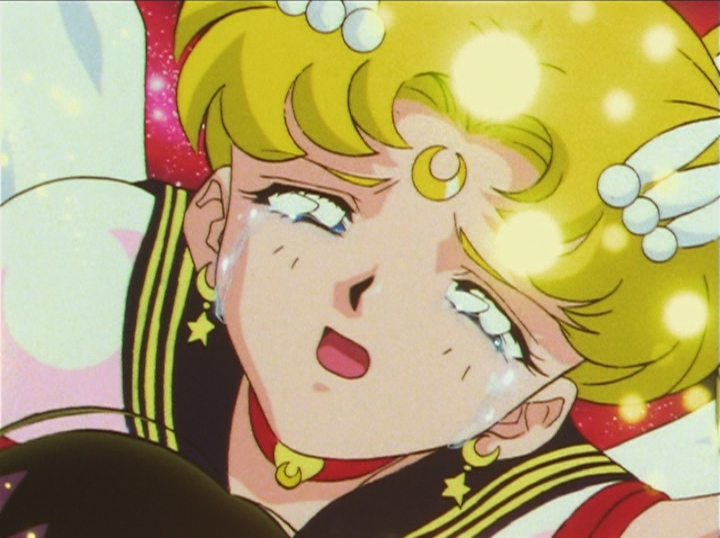 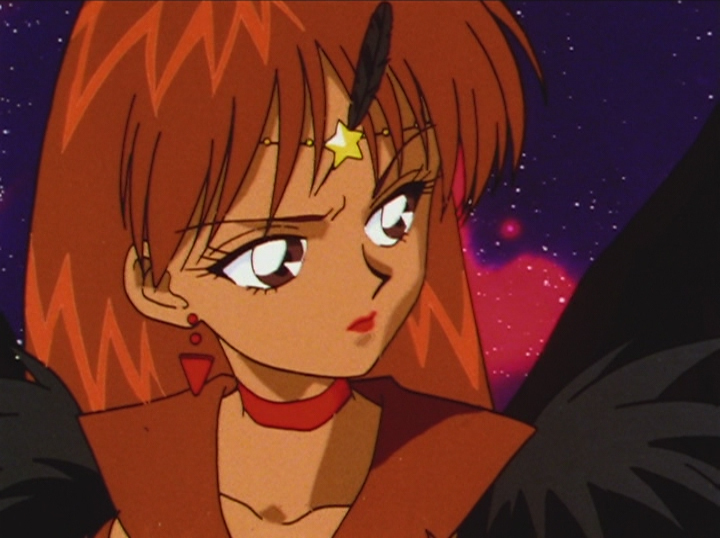 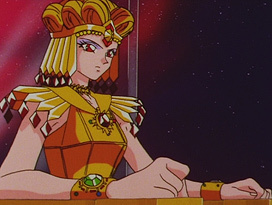 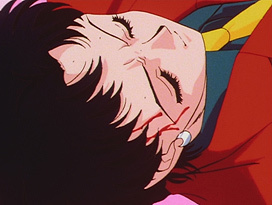 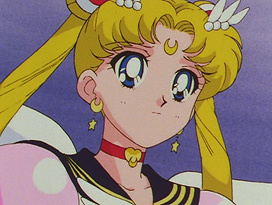 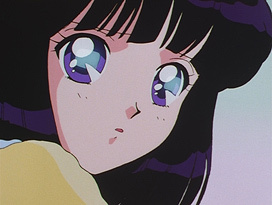 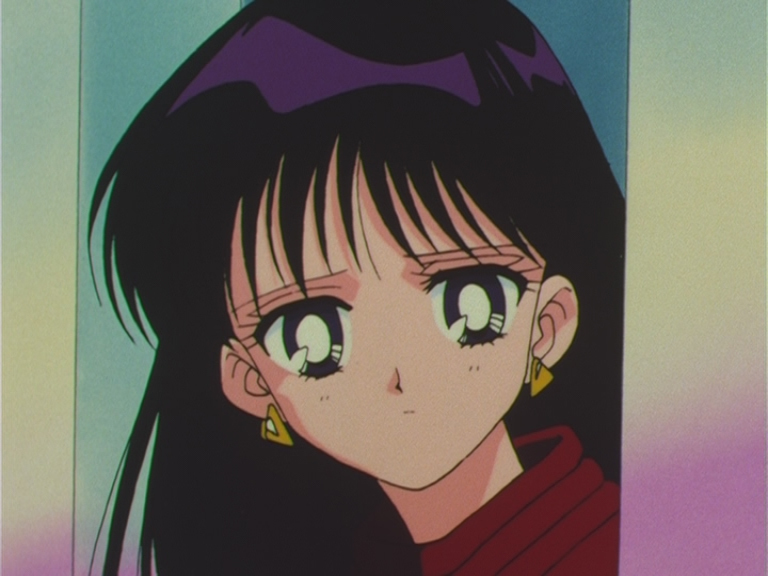 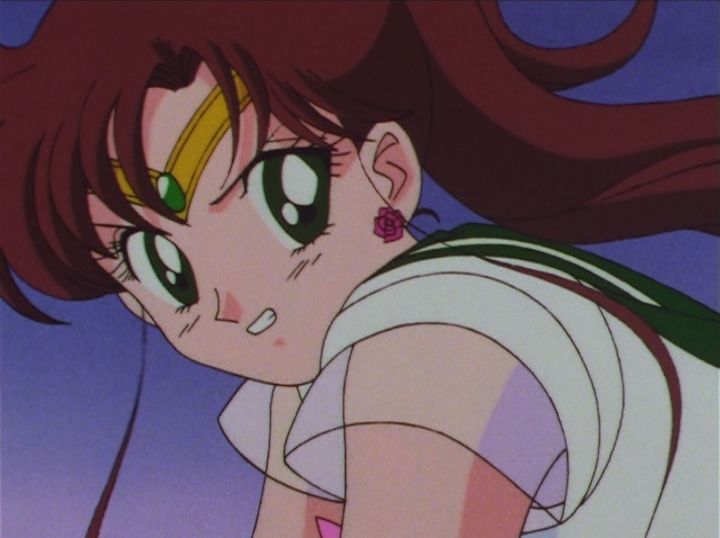 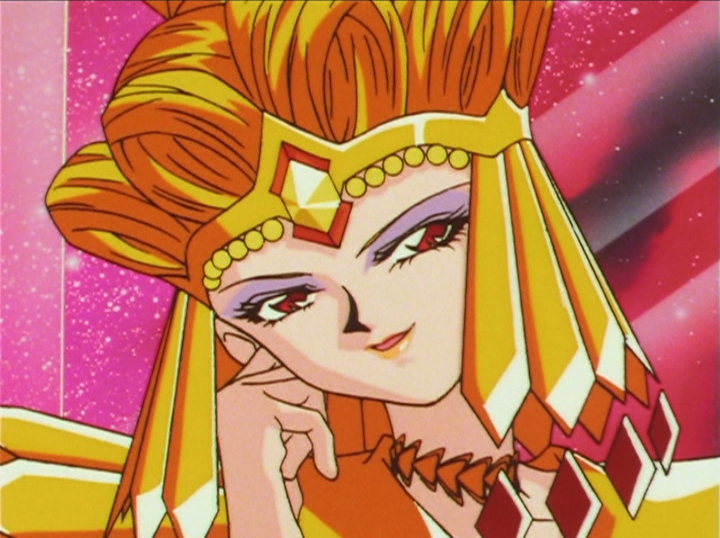 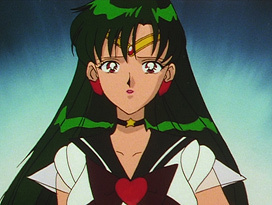 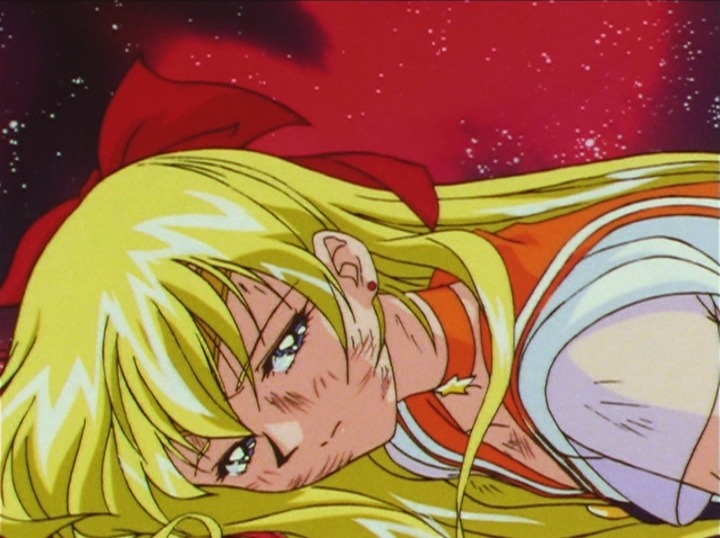 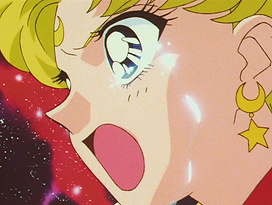 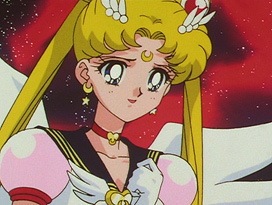 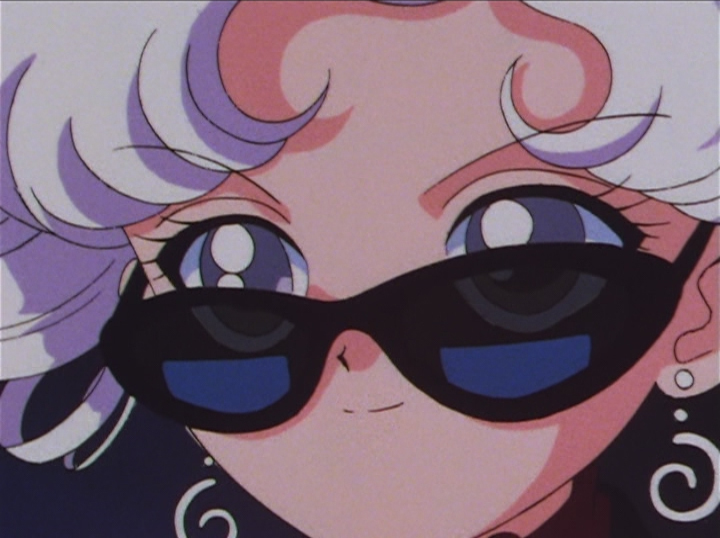 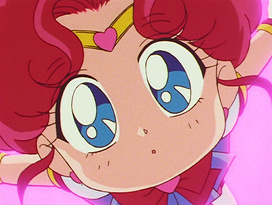 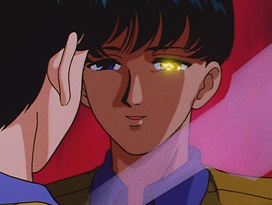 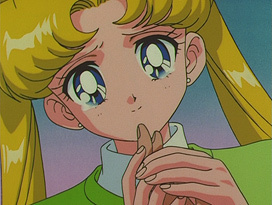 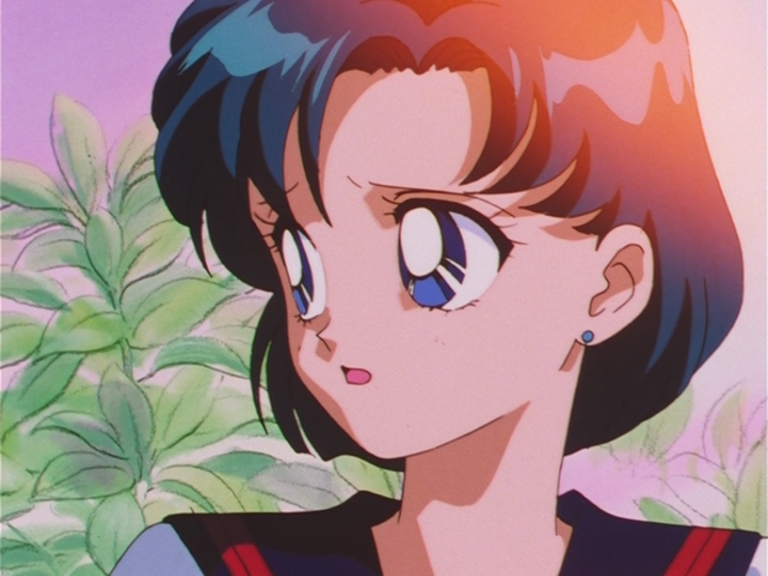 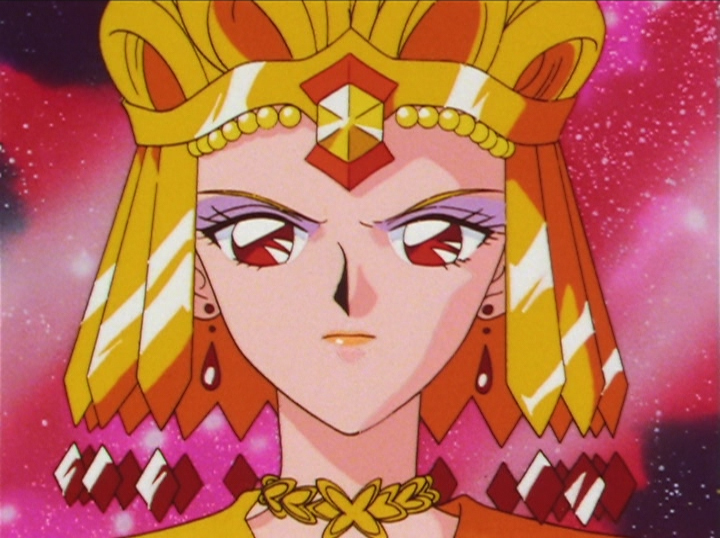 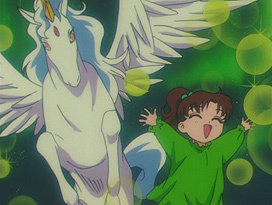 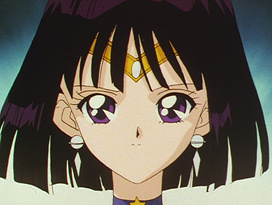 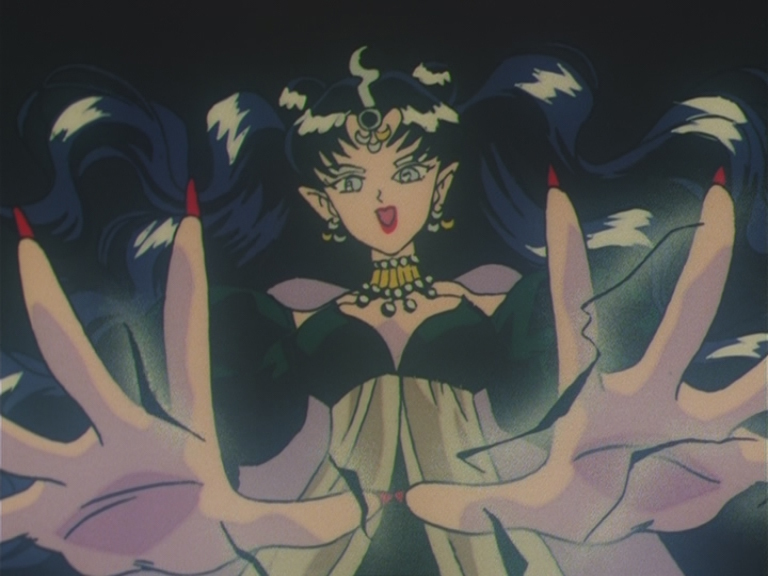 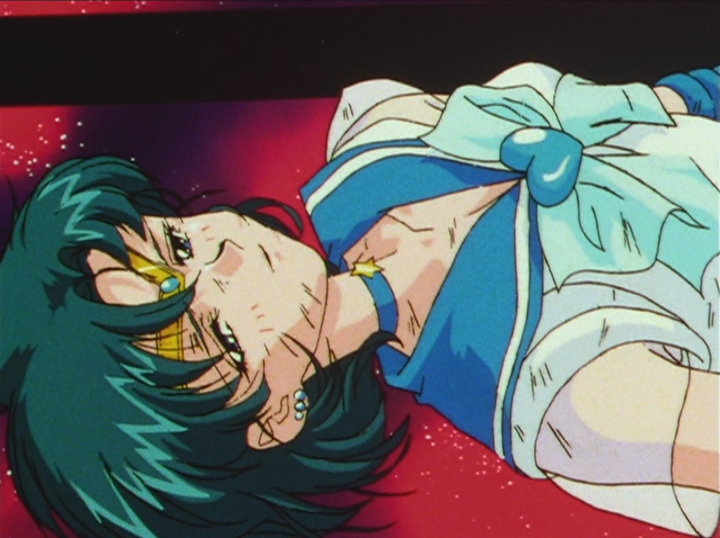 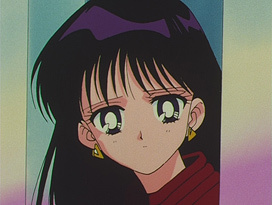 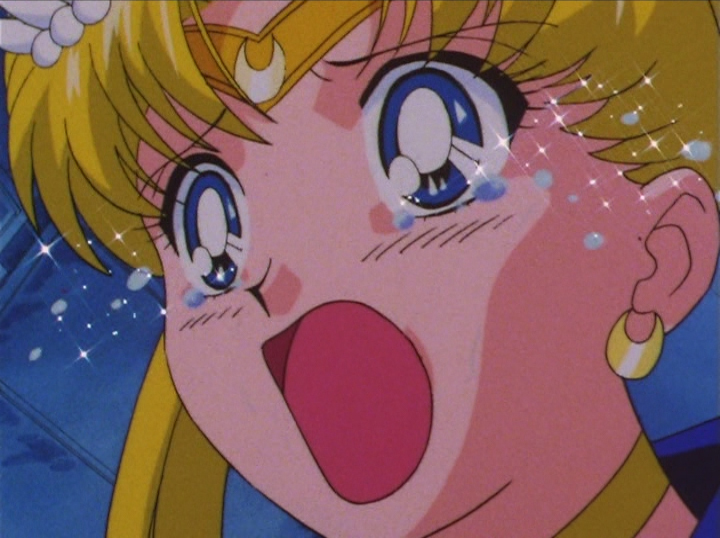 Her major episodes included the apperance of the Golden Mirror, Mamoru getting kidnapped by Queen Nehellenia, Seiya being attacked by Sailor Tin Nyanko and the deaths of Mercury, Mars, Jupiter and Venus in Stars. Her other work as an animation director is Cutie Honey Flash (1997). 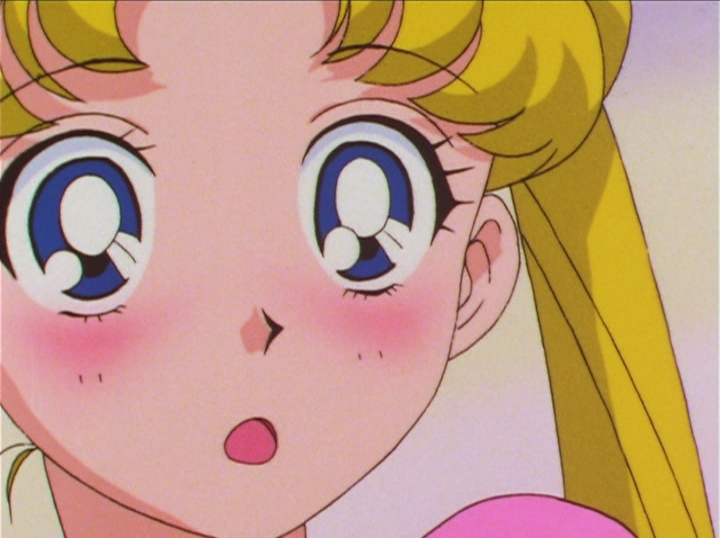 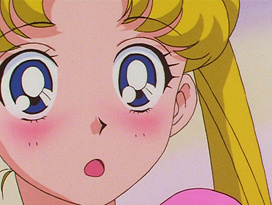 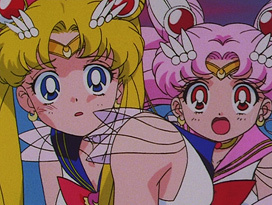 Episode 162: Super Sailor Chibi Moon. Episode 162: Pegasus and Makoto. 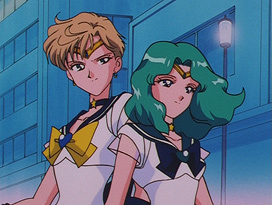 Episode 169: Sailor Uranus and Sailor Neptune. 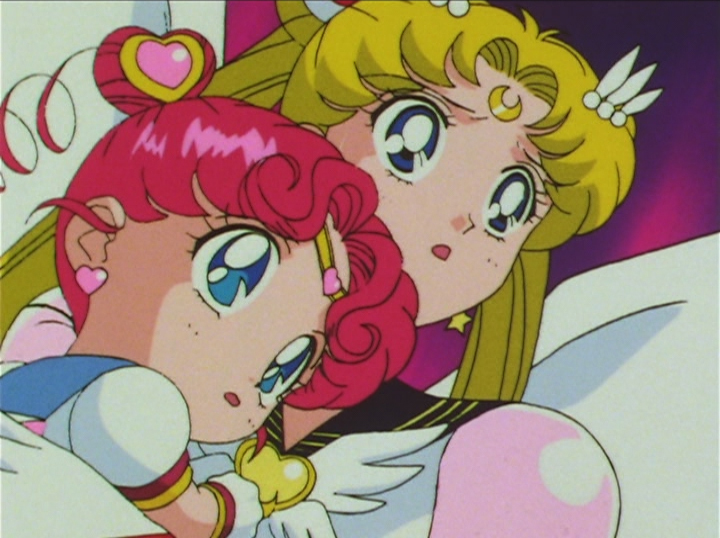 Episode 169: Super Sailor Moon and Super Sailor Chibi Moon. Episode 169: Super Sailor Moon. 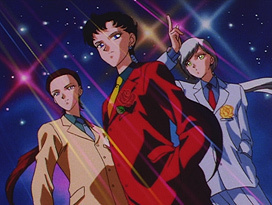 Episode 174: Taiki, Seiya and Yaten. 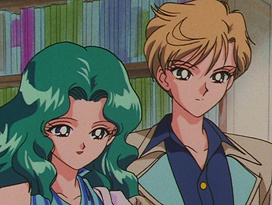 Episode 179: Michiru and Haruka. 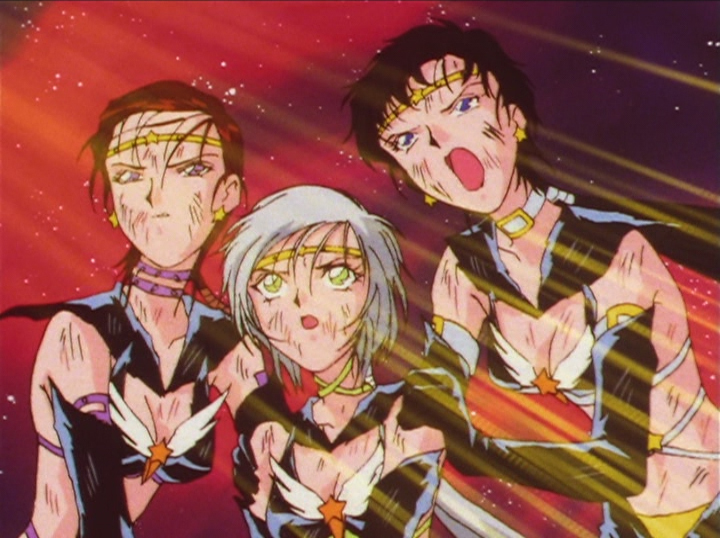 Episode 179: Eternal Sailor Moon. 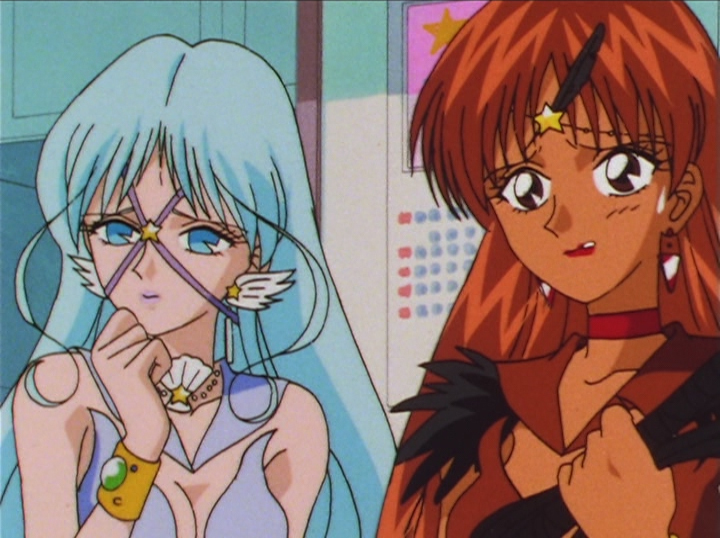 Episode 184: Sailor Aluminum Seirēn and Sailor Lead Crow. Episode 189: Sailor Lead Crow. Episode 189: Eternal Sailor Moon. Episode 189: Sailor Tin Nyanko. 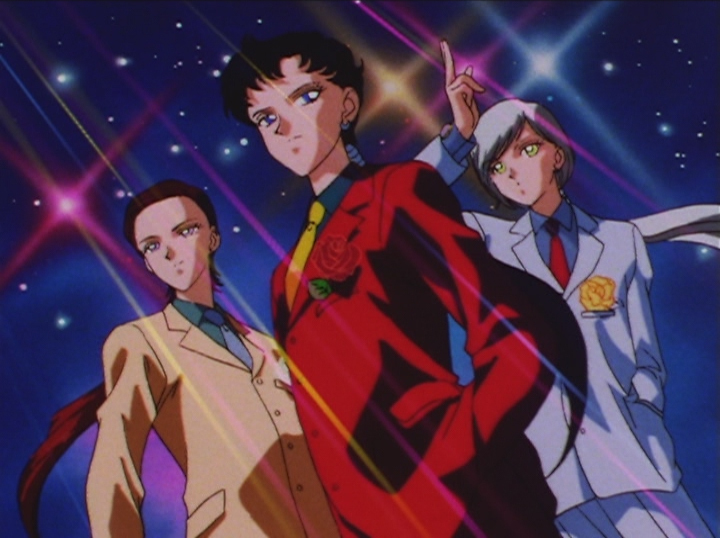 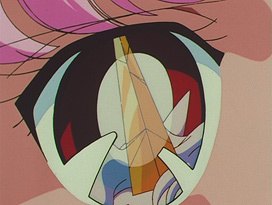 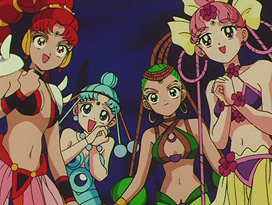 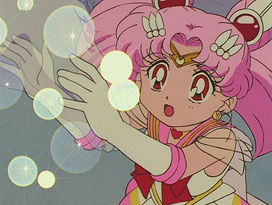 Episode 189: Sailor Star Maker. Episode 196: Eternal Sailor Moon and Sailor Chibi Chibi Moon. 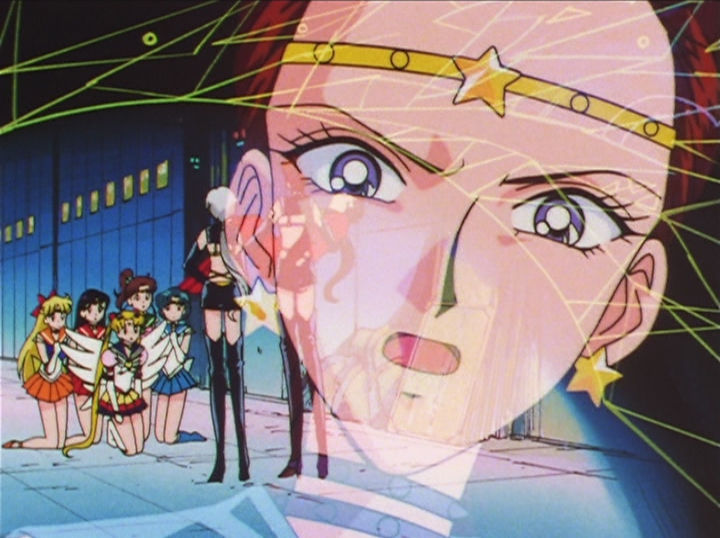 Episode 196: Sailor Star Maker, Sailor Star Fighter and Sailor Star Healer. 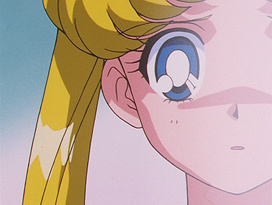 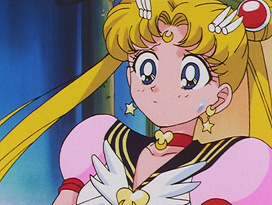 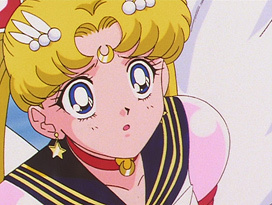 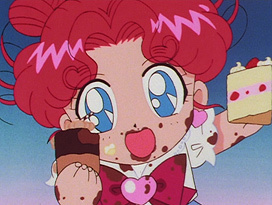 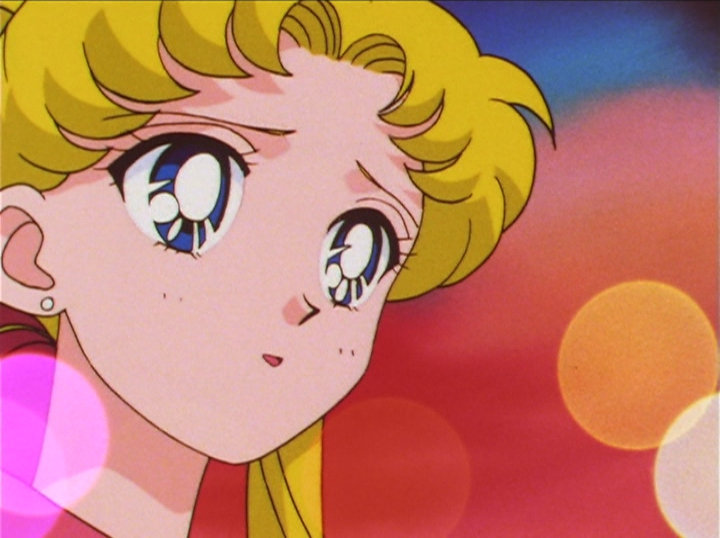 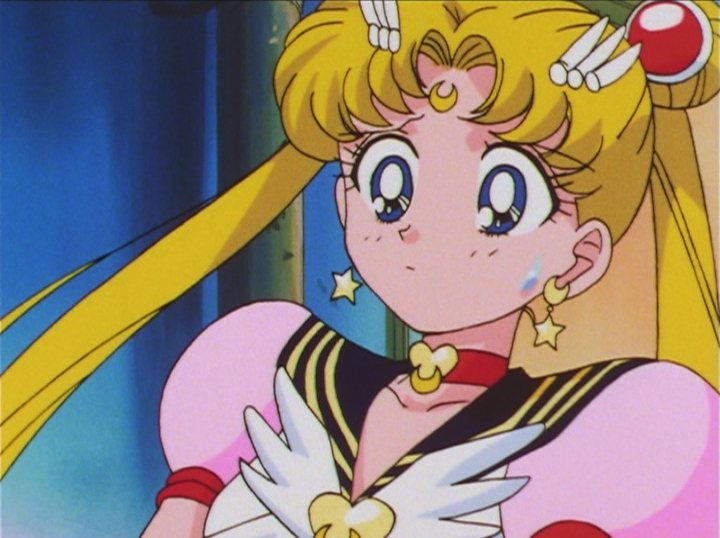 Episode 196: Sailor Chibi Chibi Moon. 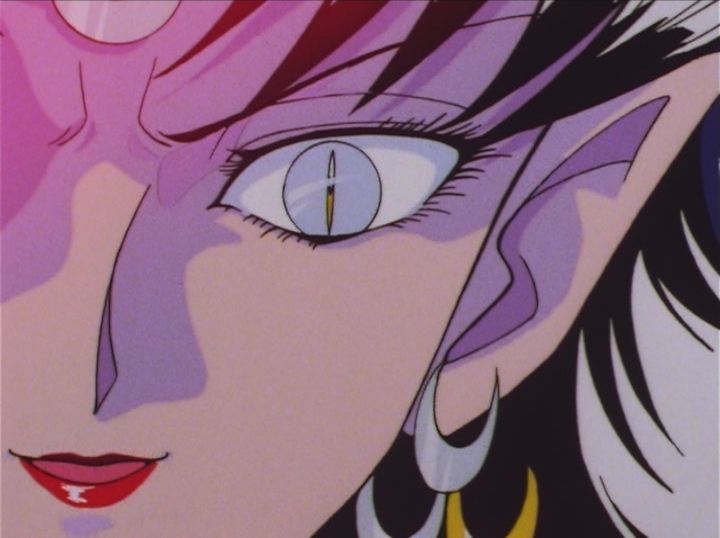 Episode 196: Eternal Sailor Moon. 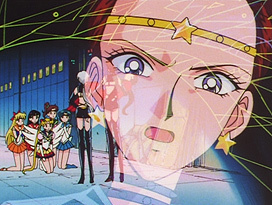 Episode 196: Sailor Star Maker, Sailor Star Healer and Sailor Star Fighter. 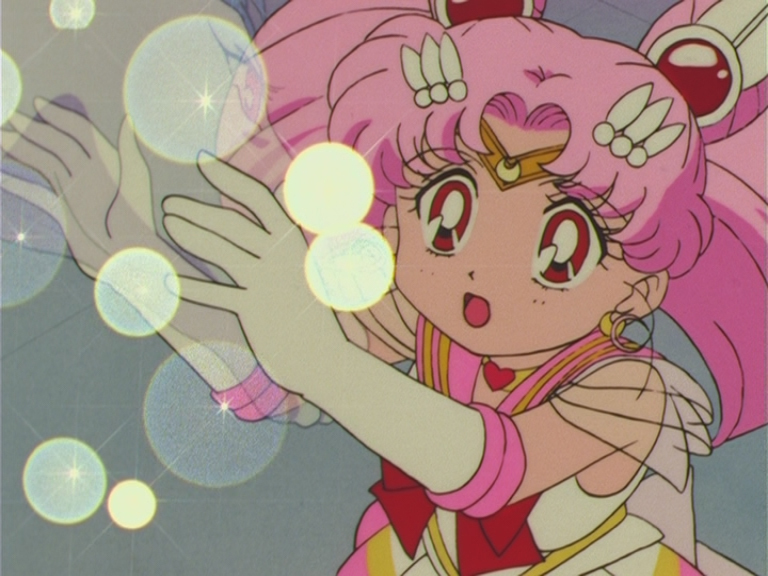 Sailor Moon Sailor Stars: Space Sword Blaster. 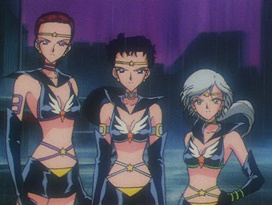 Sailor Moon Sailor Stars: Submarine Reflection.